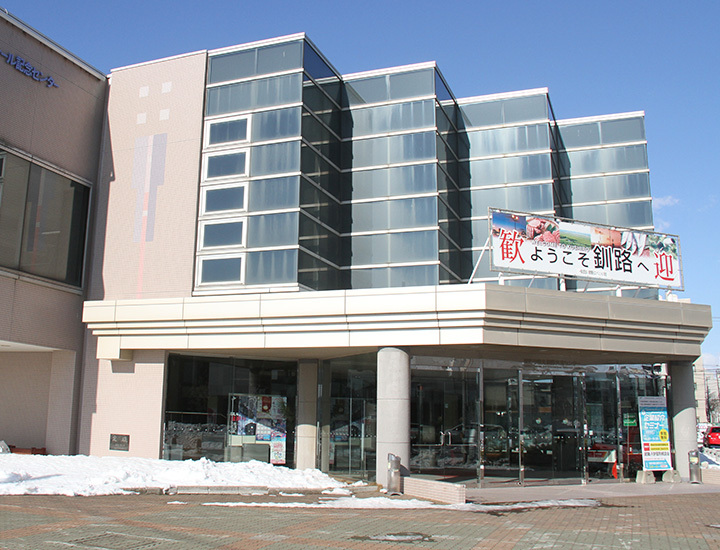 This tourist information center is located within the Tourism & International Exchange Center alongside the Kushiro River. 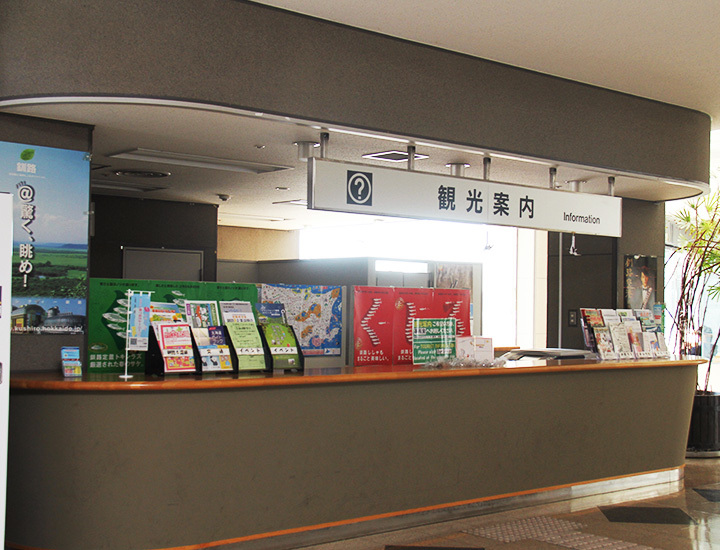 Sightseeing and event information about Kushiro and the surrounding areas are available. Upon request, they will even send pamphlets by post, free of charge -- a service greatly appreciated by tourists. The staff are always happy to help you with your itinerary to suit the season. Nearby, there are general sightseeing facilities, as well as a park with a large playground, making this an ideal stop for parents with children.